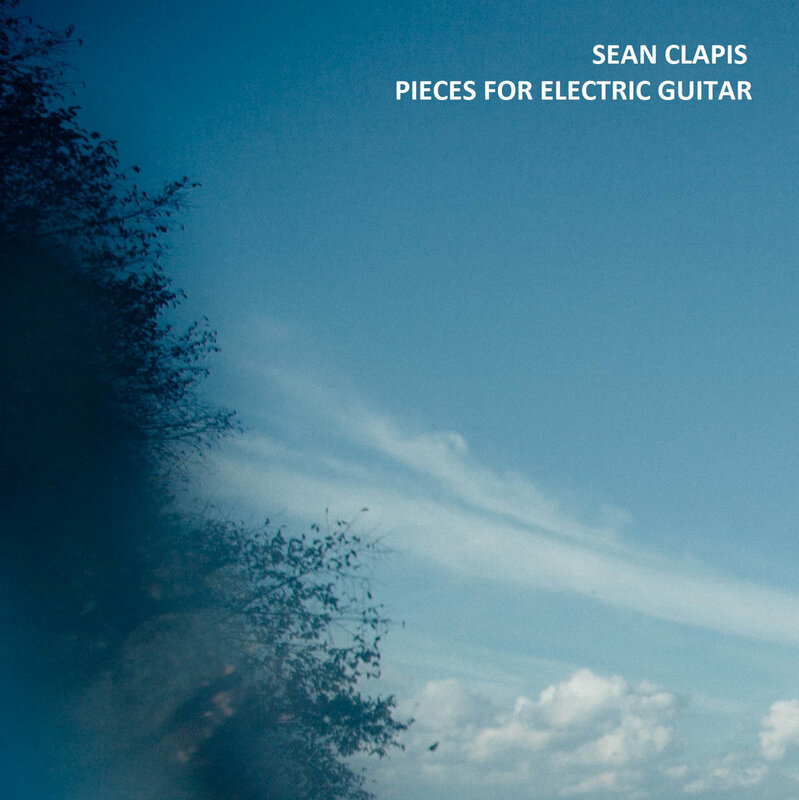 Here is a link to my new album, “Pieces for Electric Guitar”. In early November, I got a wild hair and over the coarse of a week, wrote, recorded and produced an album of ambient, post-minimalist guitar music. Enjoy!